service for several reasons. Some have thinning hair, others suffer from chemically damaged hair, some want volume, length or color change without damaging their natural hair, and all of these areas can easily be remedied. It's not a dream anymore. Our complete dedication to women’s hair loss and our training ability will make you feel completely at ease. We offer professional and personal service; combined with today's most advanced technologies to give those the latest trend setting styles designed specifically for anyone's needs. We train you on the proper consultation and how to approach a private consultation for customers that do not want anyone seeing their hair service being preformed. is a high-end service and a hefty service ticket (Unless you are on a model). Now your customers can have added strength, volume, body, bounce and length. 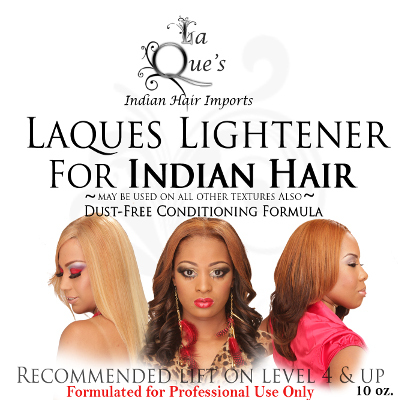 ONLY OFFERED AT QUALITY SALONS. We offer hands on classes as well as Look n Learn sessions for all techniques. Fusion lasts for up to 6 months for certain hair textures. Extremely thin hair is not a good candidate for this system. This application methodology significantly reduces stress on your customers own hair, making it far less likely to fall out. In contrast, the weight and application procedure involved with the fusion extensions can actually pull growing thin hair out of the scalp for customers with this thin hair from radiation. Candidates for this system are chemo/cancer customers, pattern baldness, or alopecia. While at the consultation measurements are taken of your head and color selection is made and your custom integration unit will be ordered. Units usually last excellent for 1 year, if removed correctly. All special orders are required to leave a non-refundable deposit. We have DVD’s for this technique. Measuring, application and removal. Camp you will make a Fast Weave and you can take this class individually as well. weaving technique typically last 2 to 3 months. This is a very temporary weave that is done with bonding adhesive. 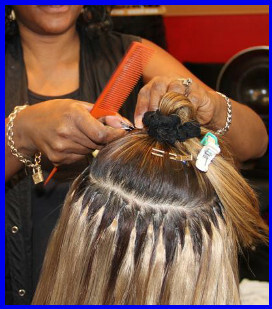 Their hair is molding with gel or diffused down and the hair extensions are applied over the top of your molded hair. This technique can be bonded by the roll as well. Water and oil typically loosens the adhesive. So if the customer washes their hair daily this would not be a good system for that customer, unless they want some fun hair for a weekend or special occasion. This can also be done full or partial. It can last for 2 to 6 weeks depending on how much they sweat in their head. And you will learn the questions to ask during the consultation. Candidates that work out may not consider this method. 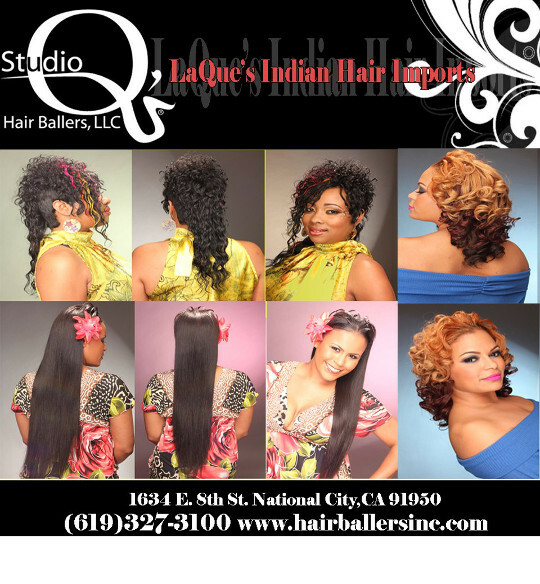 Those that want to pay a minimal amount or try extensions for the first time or want to temporary change their hair color would benefit from the quick weave method. All these systems should always be applied by a professional and removed by Professional. Major damage can occur if at home removal is done. WHY A FRONT LACE WEAVE? Many celebrities in show biz frequently wear the lace front. It creates you an imaginary hairline and can be worn for a fashion statement, hair color change, or for someone that has to mask balding edges due to chemical damage, stress, old age, hair loss or alopecia. Advantages: You can be versatile when styling these hair extensions. No braid or tracks will ever show when pulled up into a ponytail. You can put a part wherever you desire. It creates an imaginary hairline for that person that may be suffering from hair loss. 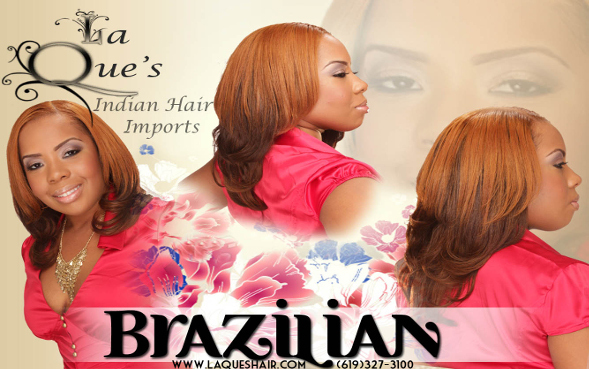 The lace is also guaranteed for 6 months - 1 Year, with proper care and maintenance. Consultations are required for a service like this. DVD’s are available for this technique as well. At the class you will be given a FREE consultation form to make copies and have your customer answer pertinent information that you need to consider while making a choice on what system is best for them. WHY THE QUE TAPE METHOD/TAPE EXTENSIONS? 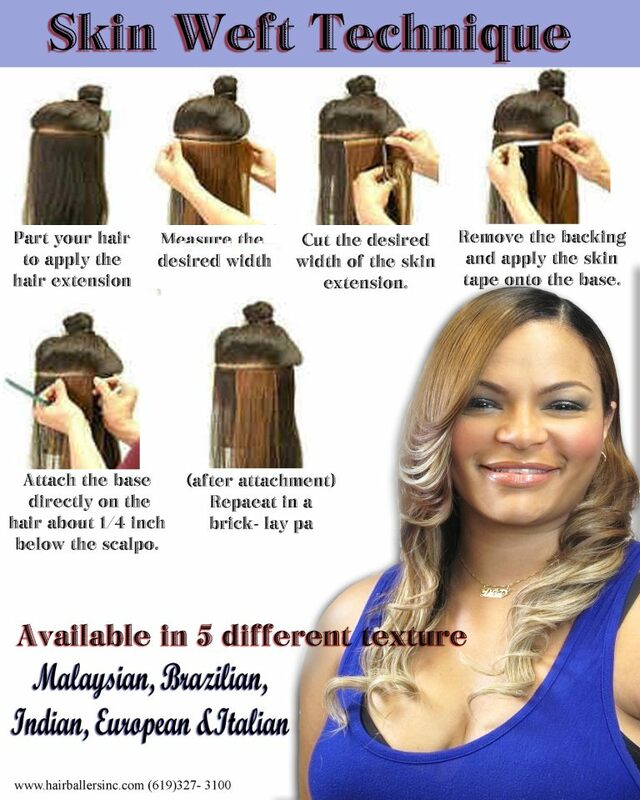 extensions, about 3-6 months and can be used 4 or 5 times.